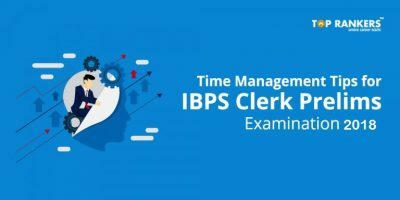 To take our IBPS Clerk Sure Shot Mock Tests based on the exact 2nd December 2017 exam pattern, click below. Note: Please be assured that we’ll update the 4th slot as soon as we get the information. 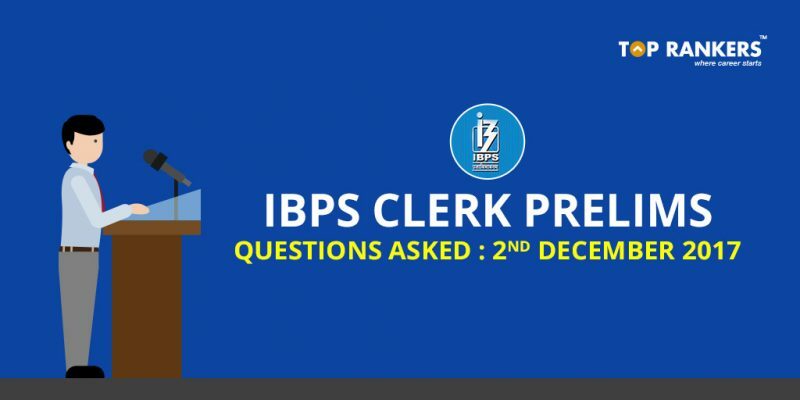 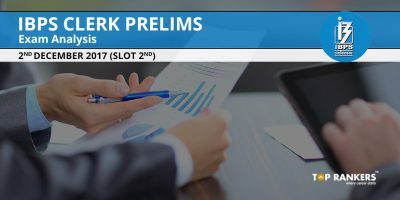 So, tell us, did you find our post on IBPS Clerk Prelims 2nd December 2017 Questions Asked (All Shifts) helpful? 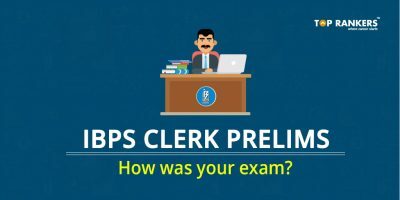 Then, keep visiting us regularly for more exam-related updates.